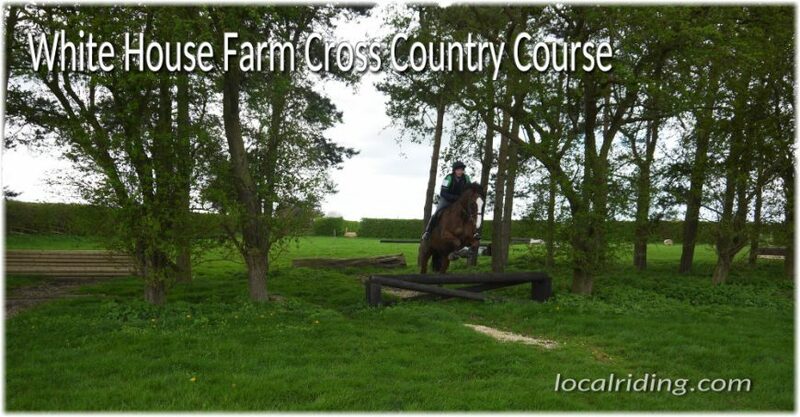 White House Farm cross country course is located at Eagle Moor near Lincoln and is owned and run by proprietor Elaine Lovell. Elaine aims to provide the very best training and competition facilities for the Lincolnshire horse and rider. She has setup a challenging Cross Country complex coupled with an excellent range of show jumps. White House Farm is also a BHS Approved Livery Yard and Facility Centre plus a British Showjumping affiliated venue. 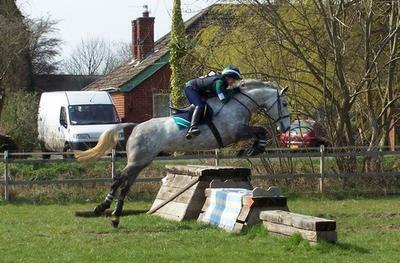 Cross Country – £15 per horse or pony. Subject to ground conditions.Please phone Elaine on 07778 121653 to discuss requirements. We have a full set of clear round jumps (all our older show jumps)which are available all year round (subject to shows and training etc). Always have a very good time at white house farm, the owner is so helpful, we love it wish there where more like this. Love the course wish more local events were held here. Love White House Farm it’s the perfect XC course to get your horse or pony used to different obstacles. Tons of variety and plenty of time and room to mix it up.